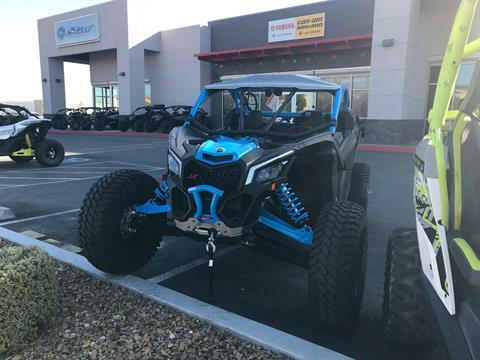 Yamaha of Las Vegas is located in Las Vegas, NV. 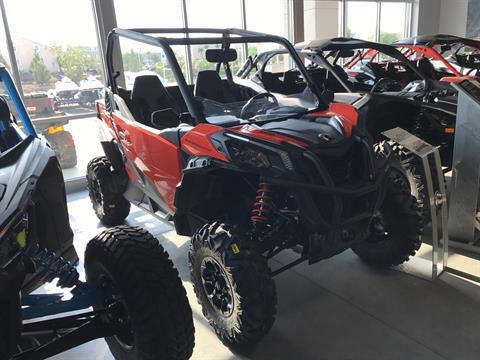 Shop our large online inventory. 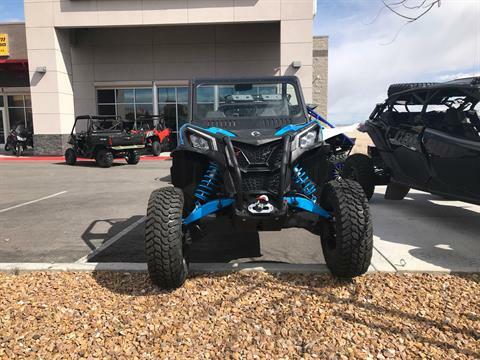 Yamaha of Las Vegas is here for all of your new and used Yamaha, Can-Am, and Sea-Doo needs. 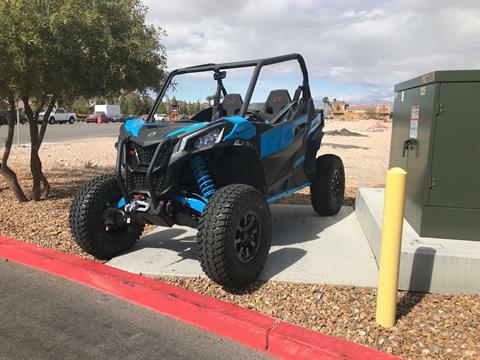 We are located in Las Vegas, Nevada. 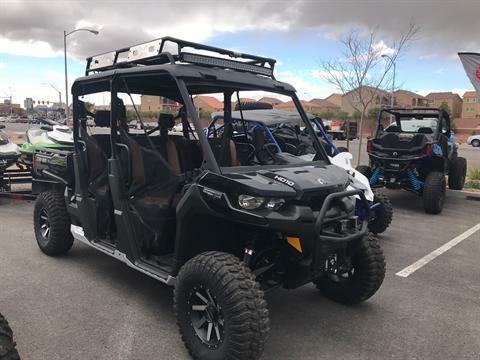 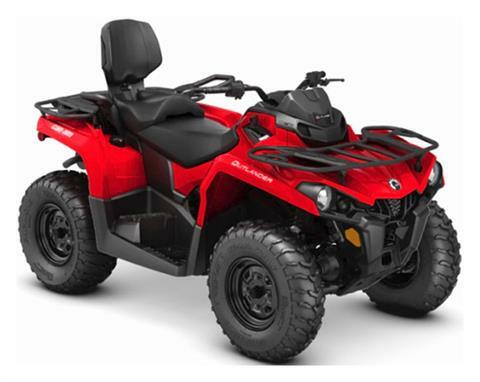 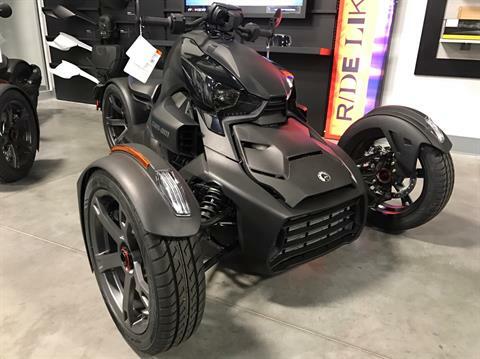 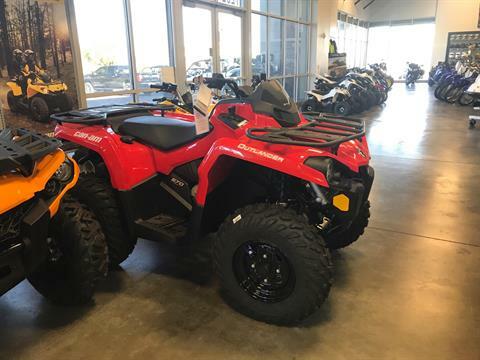 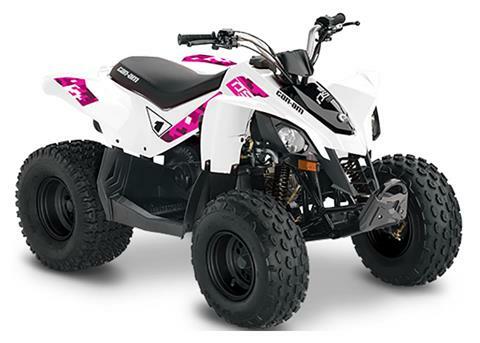 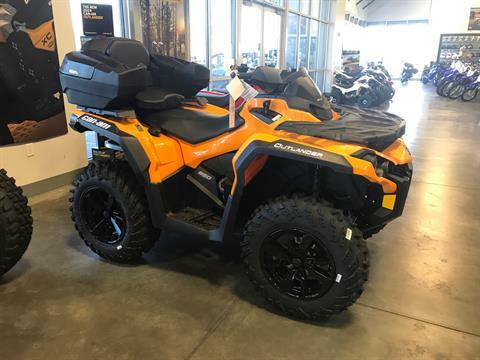 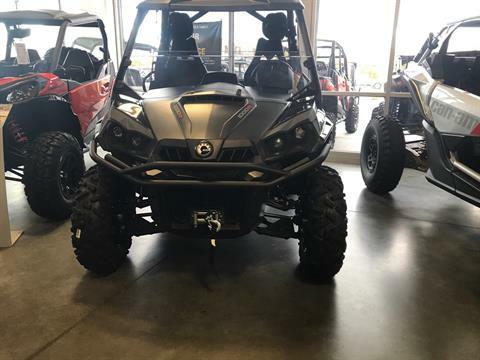 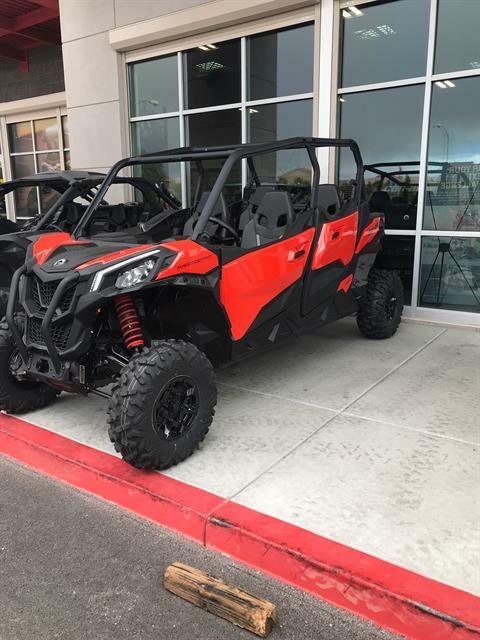 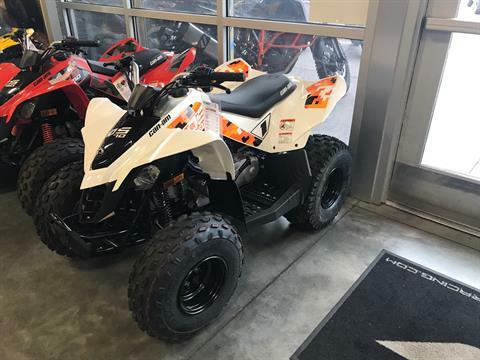 We carry ATVs, UTVs, motorcycles, watercraft, and trailers. 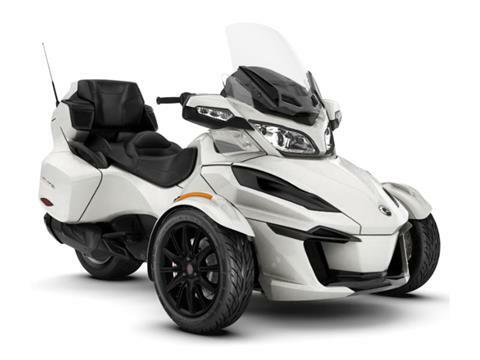 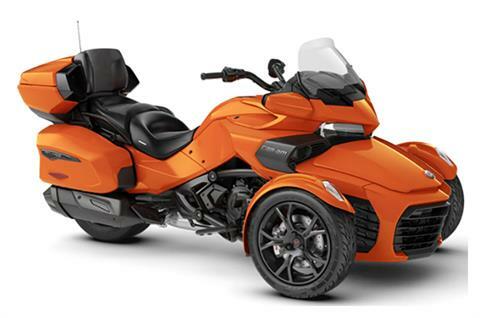 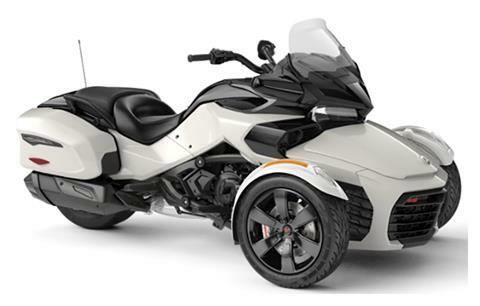 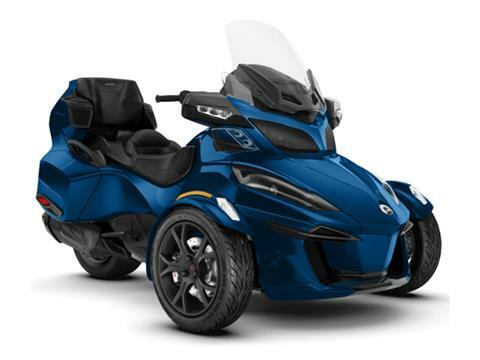 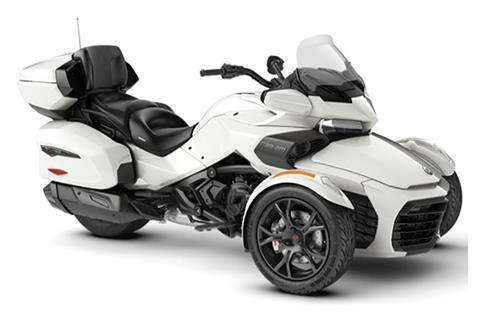 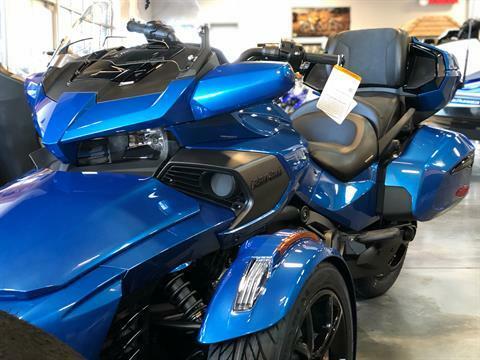 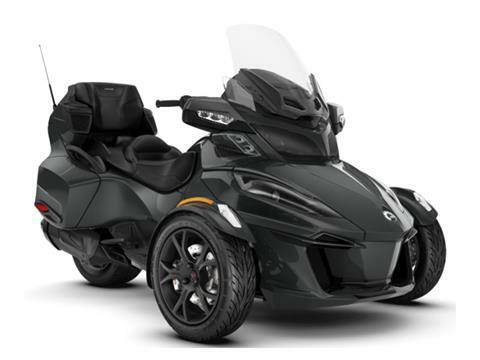 Yamaha of Las Vegas also offers in house financing so you can get the ride of your dreams. 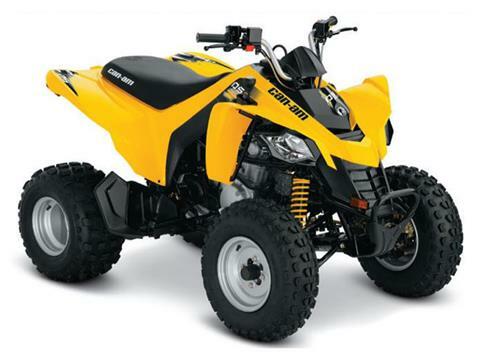 We also have a full service department to keep your ride running smoothly. 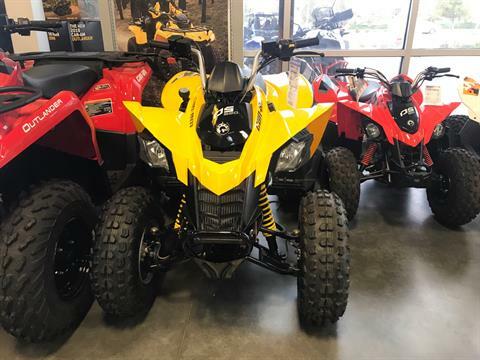 Stop by today and check us out!